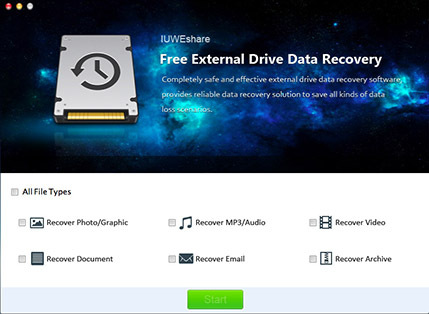 Best Mac Free Data Recovery Software for External Drive to Recover Deleted or Lost Files from Any Brands of External Hard Drives like Seagate, Western Digital, Toshiba, Maxtor, etc. 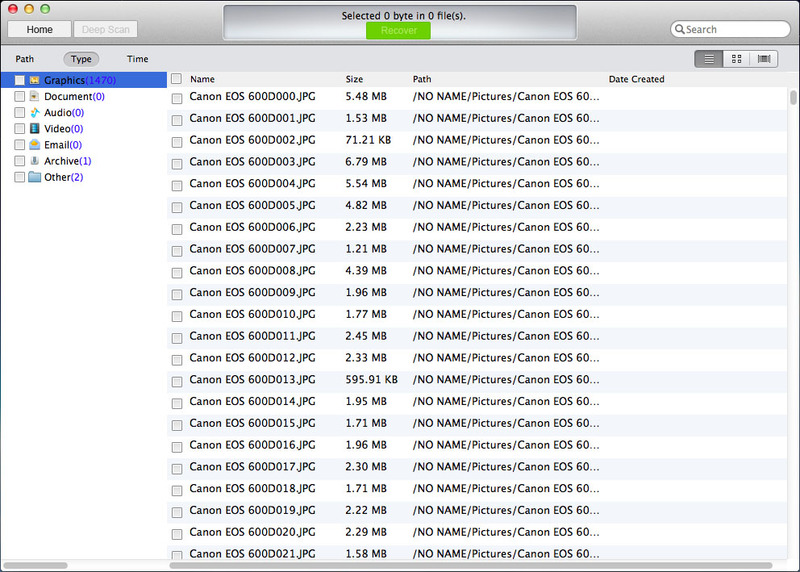 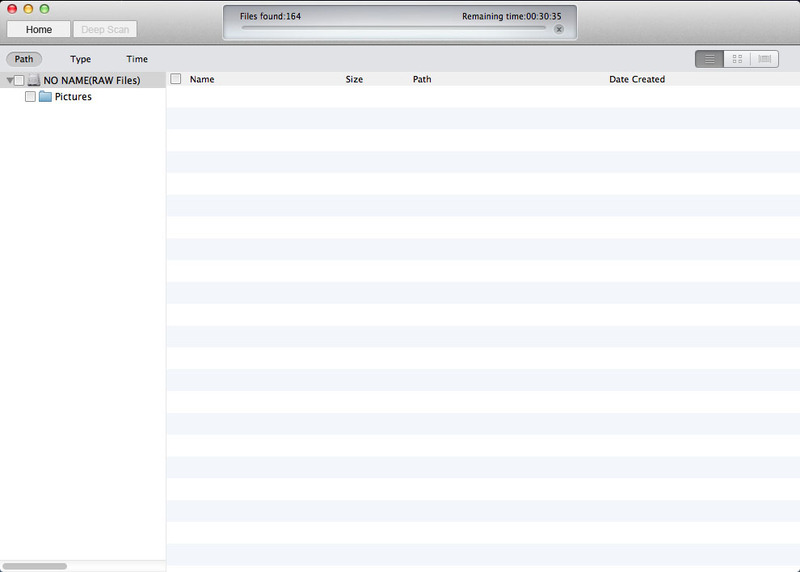 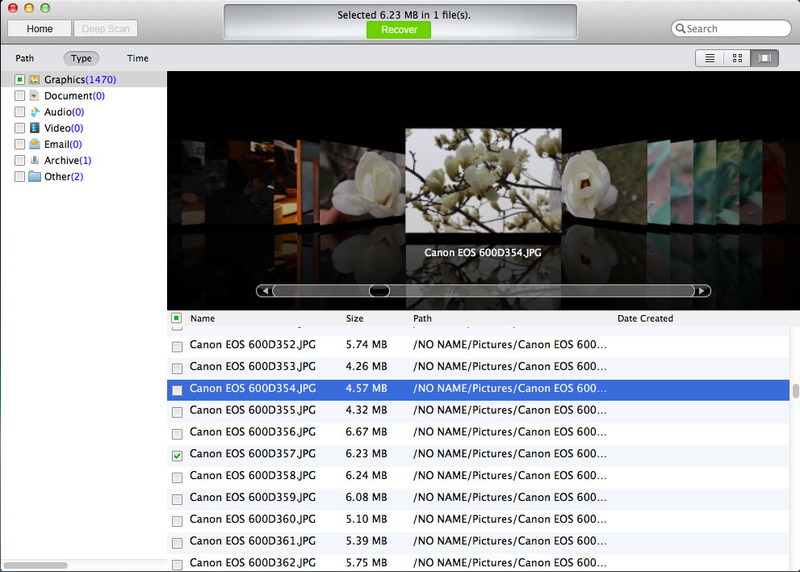 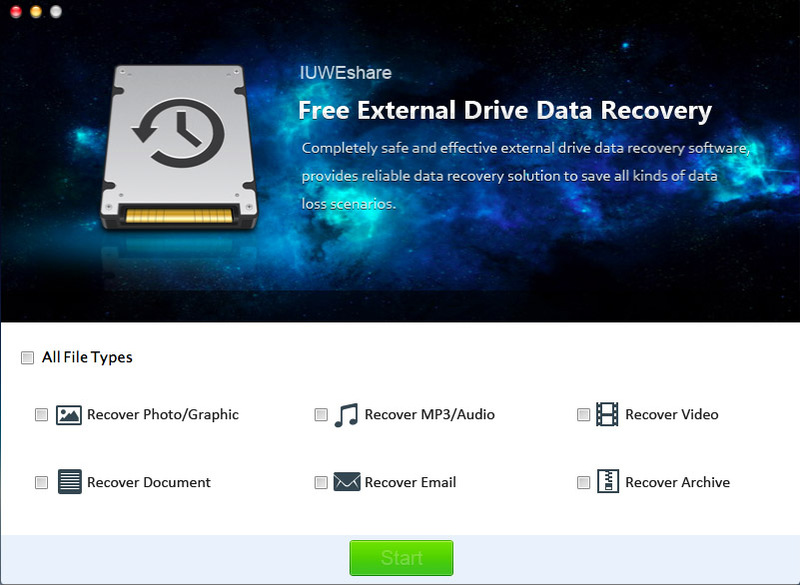 Recover images files, videos, audio files, emails, documents, etc. Recover data from External drive on Mac due to various reasons.